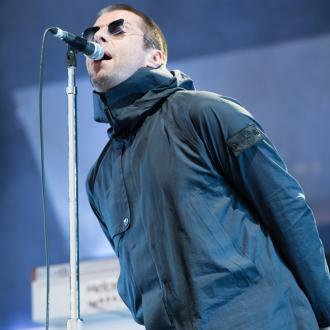 Liam Gallagher has hinted that he's booked a big act for his Finsbury Park festival, hailing them a ''biblical brother''. 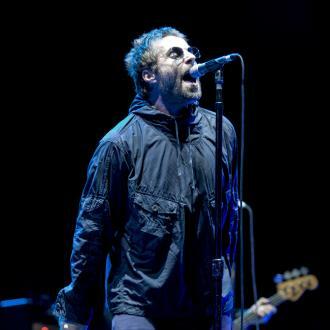 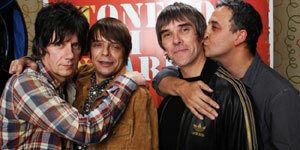 Liam Gallagher has teased one of the support acts performing at his Finsbury Park festival is a ''biblical brother''. 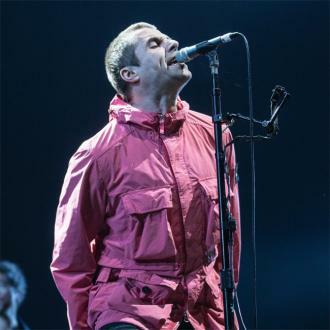 The 45-year-old rocker is yet to unveil the bill for the one-day event taking place at the London landmark in June, but they must be pretty impressive to have landed his signature description, which he uses for people he thinks are god-like. 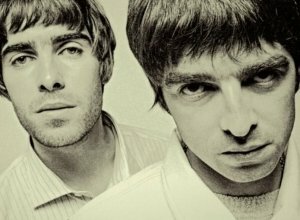 While he referred to artist as ''brother'', it's unlikely his older sibling and former Oasis bandmate Noel Gallagher, 50, will be joining Liam at the extravaganza. 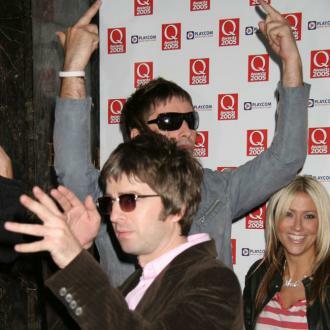 Just before Christmas, fans went crazy with a glimmer of hope that they could end their long-standing feud - which they've been engaged in since Noel quit Oasis after a backstage bust-up at a concert in Paris in 2009, which ended with Liam hitting Noel over the head with his guitar - and reunite the 'Some Might Say' group, after calling a ''truce''. 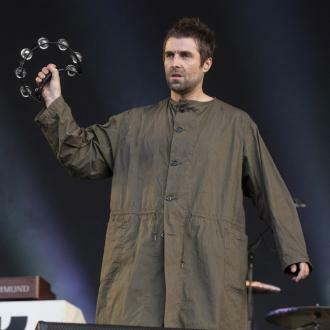 However, hopes were dashed when Liam declared at the start of 2018 that the ''truce'' was off. 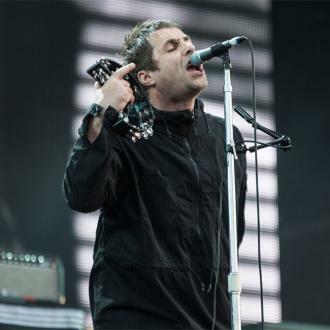 The last time Liam performed at Finsbury Park was with Oasis back in 2002, and he's hoping it will be just as ''dangerous''. 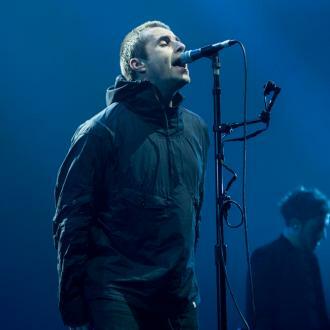 The 'Greedy Soul' singer had said that he'd like Skepta to perform. 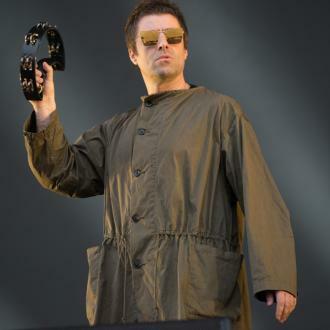 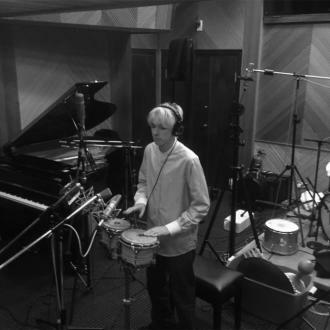 Letting slip who he's looking to book for the gig, he said: ''It can't all be 90s stuff, man. 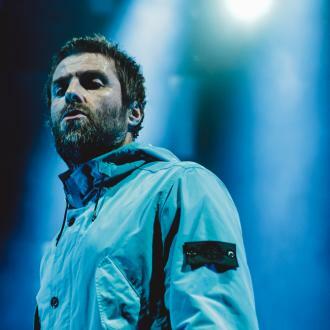 The Britpop group's frontman took his 'bromance' with the grime star to the next level by buying him a birthday present in September. 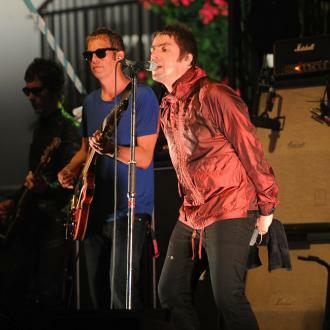 And he also invited the 'Shutdown' rapper to join him on stage to perform ''that natural mystic tune'', referring to late reggae legend Bob Marley's 1977 hit 'Natural Mystic'.